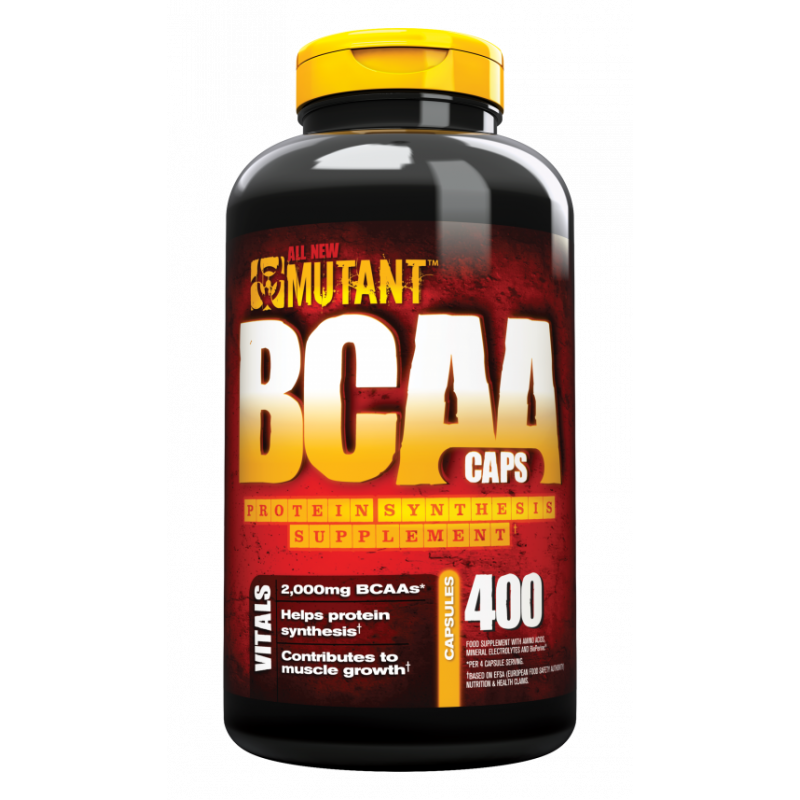 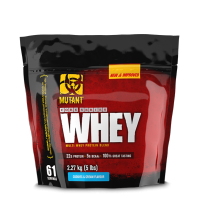 Mutant BCAA deliver 2000mg of 100% free form BCAAs per dose in the preferred 2:1:1 ratio. 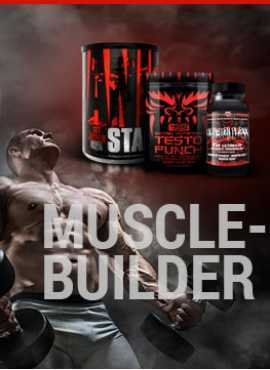 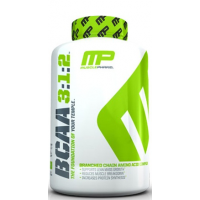 BCAAs are the 3 amino acids : L-Leucine, L-Isoleucine and L-Valine. 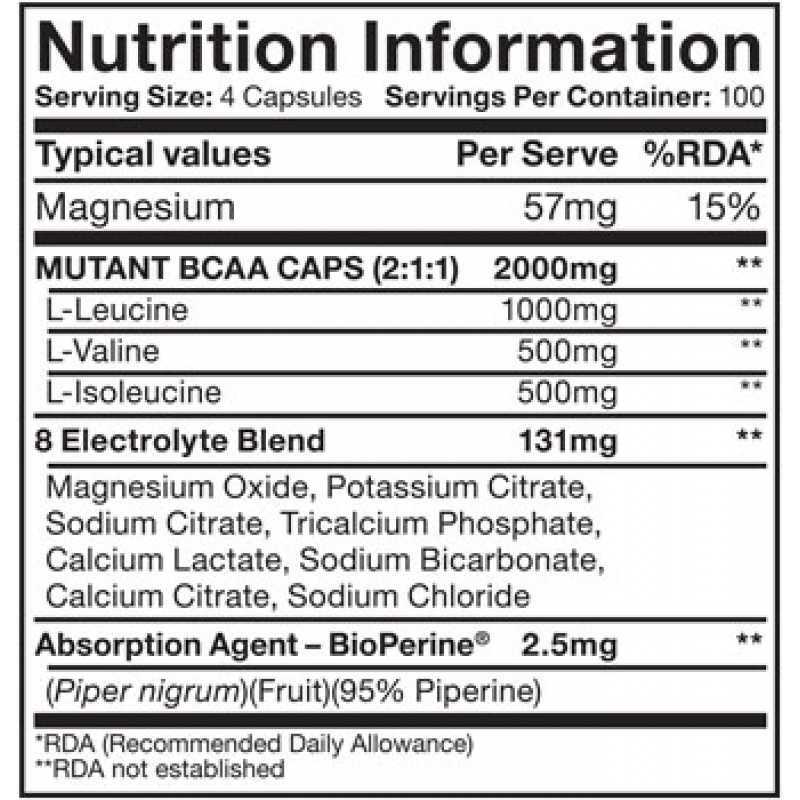 that make up about 40% of the free essential amino acids in blood plasma. 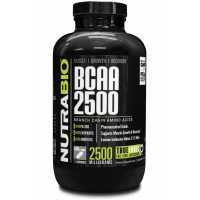 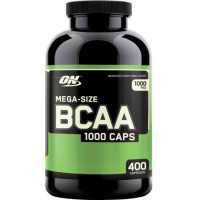 BCAAs are termed as ‘essential amino acids’ because the body cannot make them from other compounds. 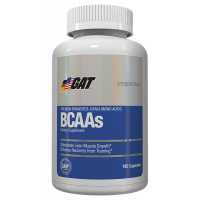 BCAAs have been investigated for their potential anti-catabolic and anabolic effects.